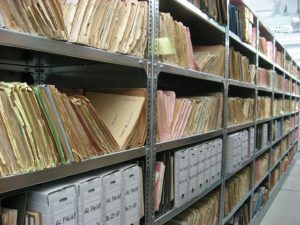 While a paperless environment seems closer to becoming reality with all the new scanning and online document storage innovations becoming more easily accessible, most businesses are finding there is still a need for paper even though they’ve reduced a lot of printing and paper use in the office. If you find you’re outgrowing your office space due to paper document retention it might be the right time to consider secure offsite document storage. Does your company have a document retention policy that helps reduce waste while providing legal protections in the case of an audit or other need for proof of documentation? Creating a policy for internal use across departments is the first step to organizing and determining what stays and what goes. 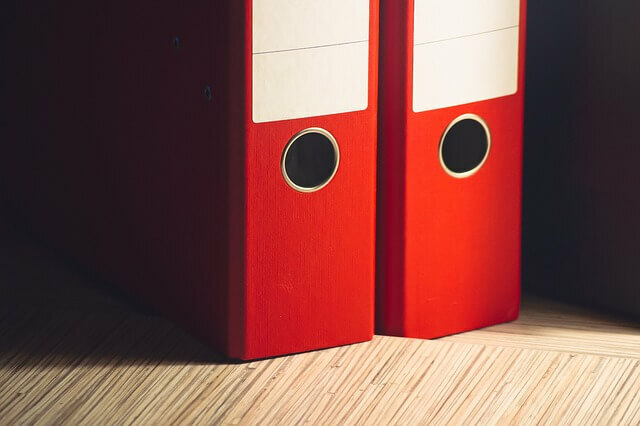 The Internal Revenue Service has issued general guidelines for document storage as it applies to financial audits and can be used as a launching point for your company’s policy. 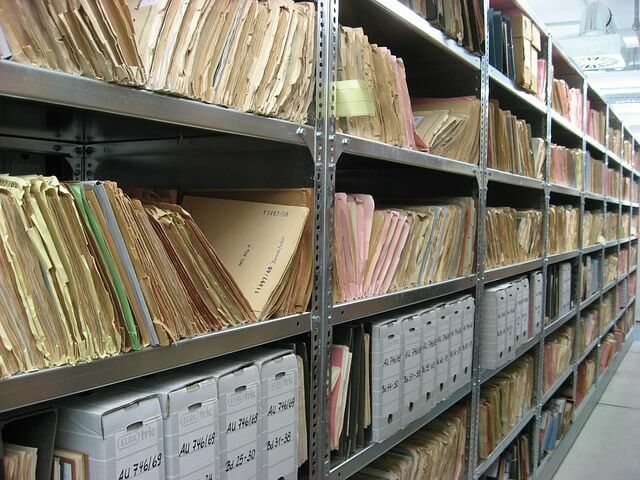 Find IRS document storage guidelines here. Use sturdy cardboard banker boxes or plastic bins designed specifically for document storage. Separate your documents out by both year and type. Choose if you will group like documents together and sort by year or if you will put one full year of all documents together in one box. Use labeled file folders to organize and separate documents while in storage and label the outside of the box with the year and contents enclosed, as well as, the destruction date to make retrieval simple. If your storage space allows, use a sturdy rack system to store the boxes and bins. Label the shelves with ‘1, 2, 3, etc.’ as well as labeling each rack if there is more than one. Keep an electronic spreadsheet with a diagram of where each box is stored and a searchable inventory list. It will also be important to create a check-in/check-out form for use whenever something is added or removed. Some boxes will be removed and shredded after 7-10 years, but some you may want to keep permanently. Be sure to clearly mark permanent items on the box and the spreadsheet. Whether you choose cardboard banker boxes or plastic storage document bins, one of the most important things to consider is the climate you live in. Fluctuations in temperature along with humidity and moisture matter. Paper documents, photos and digital storage devices are sensitive and can degrade if not kept in climate controlled storage, especially in regions with extreme weather changes throughout the four seasons. Choose a storage location near your office that provides gated access and security monitoring for added protection. Supply your own lock and designate one key holder. EZ Storage in Framingham and Newton both offer drive up climate controlled storage and free use of carts to help transport heavy boxes into storage.